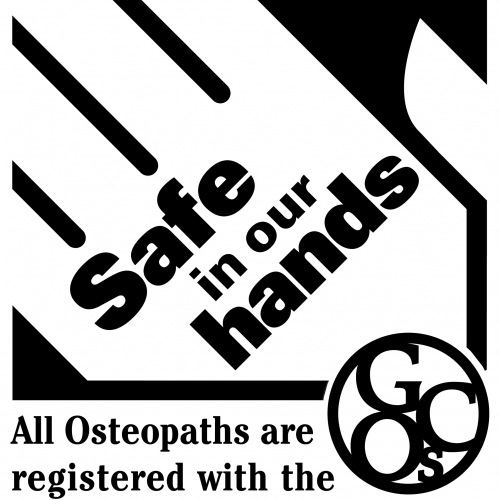 Osteopathy is suitable for all ages and for a wide range of conditions, and each appointment is adapted to your specific needs. A detailed medical consultation and a full body examination is taken to determine a working diagnosis, and then a personalised treatment plan, often including exercises, is agreed. Treatment may comprise a variety of techniques including soft tissue massage and joint mobilisation.